Táve has several payment gateways that you can use to receive payment for the goods and services you provide your clients. Most payment gateways offer similar rates of about 2.9% + $0.30 per transaction. 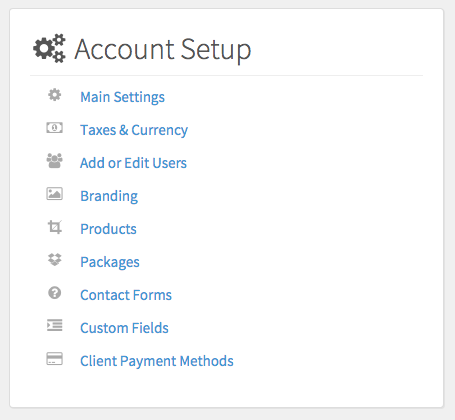 To set up your client payment methods go to Settings › Client Payment Methods. From there, you’ll use the Add Payment Method dropdown on the right and select which payment method(s) you’d like to use. There are two different kinds of payment methods: Online and Offline. The first three on the list are offline methods, meaning that they are not automatically collected or posted to a job. They give you a place to provide instructions to the client for that specific payment method. The online methods are the various payment gateways that you’ll connect to your merchant accounts. 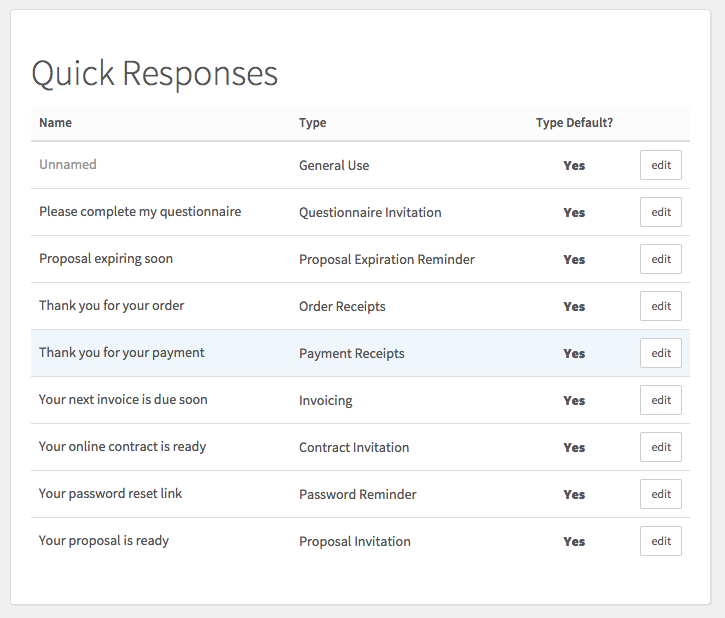 These will allow your clients to use credit card with invoices and orders. 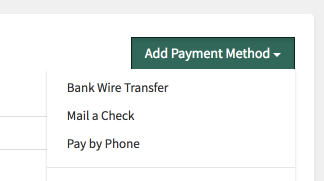 All of these payment gateways have a different fee structure, but generally it’s along the lines of a percentage of the order plus a transaction fee. You’ll want to research which one may be the best option for your business. Táve highly recommends using Square. With our Square integration, you can also pass on a credit card surcharge (if your jurisdiction permits) of up to 4% to your client. There are a few things that you can customize with Offline methods. You can change the label that appears on the button when the go to select which method they pay with. If you have multiple brands, you can specify which brands this payment method will be available for by using the drop down. By default, the payment method button will appear for all brands. The URL identifier is just a way to change what shows in the url that the client sees. 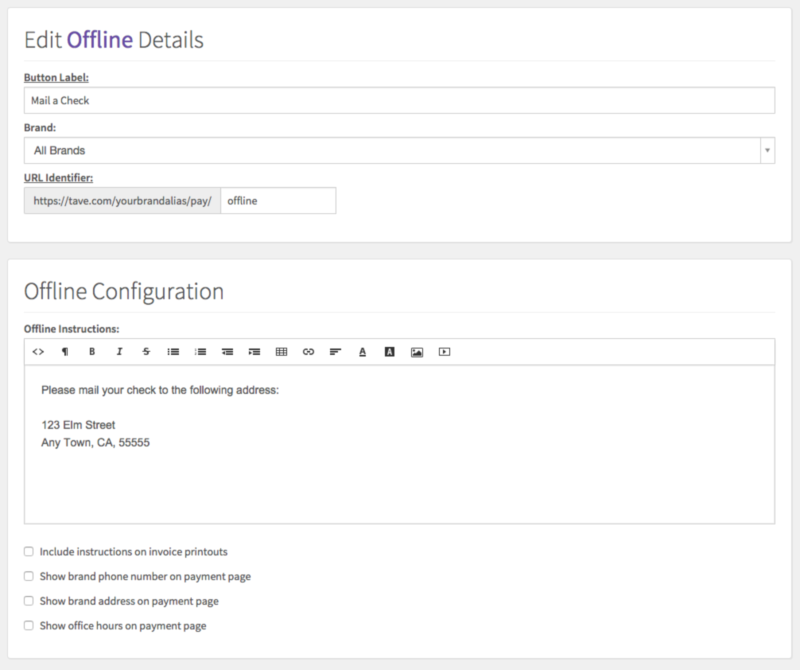 At the bottom of the offline payment method setup, you can specify if the instructions you provide will appear on the invoices and if you’d like to include brand phone number, address, and office hours on the payment page when your client goes to pay. As mentioned above, you can create an account with a number of merchant services to set up a payment gateway in order to accept credit card. Each payment gateway will have a slightly different setup so be sure to pay attention to all setup instructions provided. You can build a different receipt for each payment gateway if you’d like by creating a new email template with ‘Payment Receipts’ set as the email type. It will then appear in the drop down for ‘Send Payment Receipt to client’. When a payment is processed through an online payment gateway, Táve can automatically record the credit card processing fee in the job’s financial ledger (and your Expense Report). You can give it the correct expense category and payee (the name of the payment gateway) by filling in these two options as shown below. 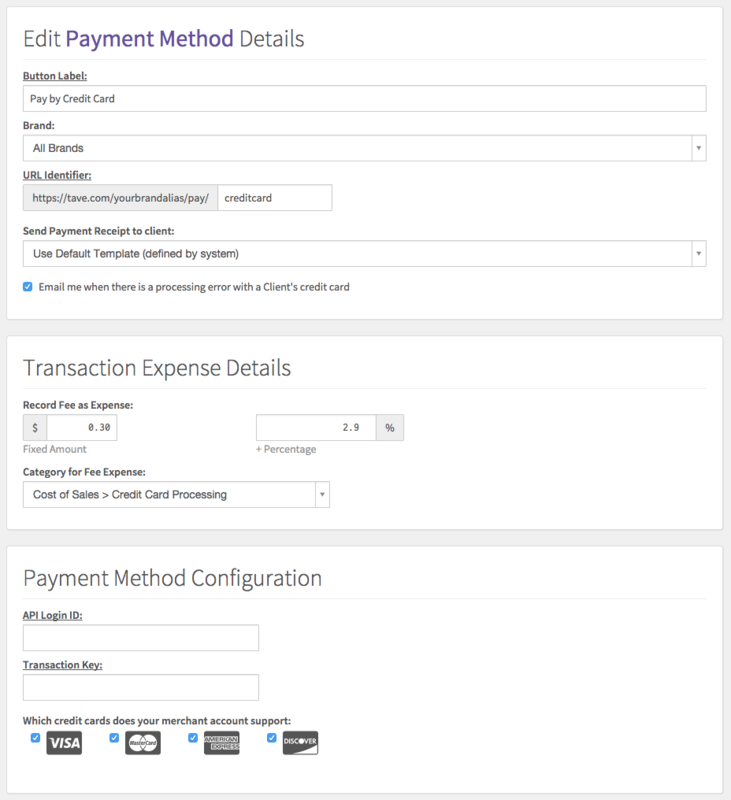 In the Payment Method Configuration, you’ll add your login and API credentials to actually connect your payment method to your payment merchant account. Each payment method requires something specific but you’ll need to fill in each box that’s required in order to make the payment gateway work. Please don’t hesitate to reach out to us at support if you need assistance, right from the Support menu.